Episode 372: How much protein can you safely eat each day? This is a quick reference list for the locations of show topics in Episode 372 of The Dr. David Geier Show. How much protein can you safely eat each day? 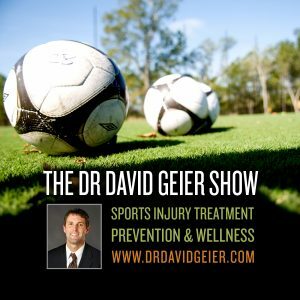 Does an older patient who does few physical activities need surgery for a torn ACL? How long does a patient have pain after ACL surgery? 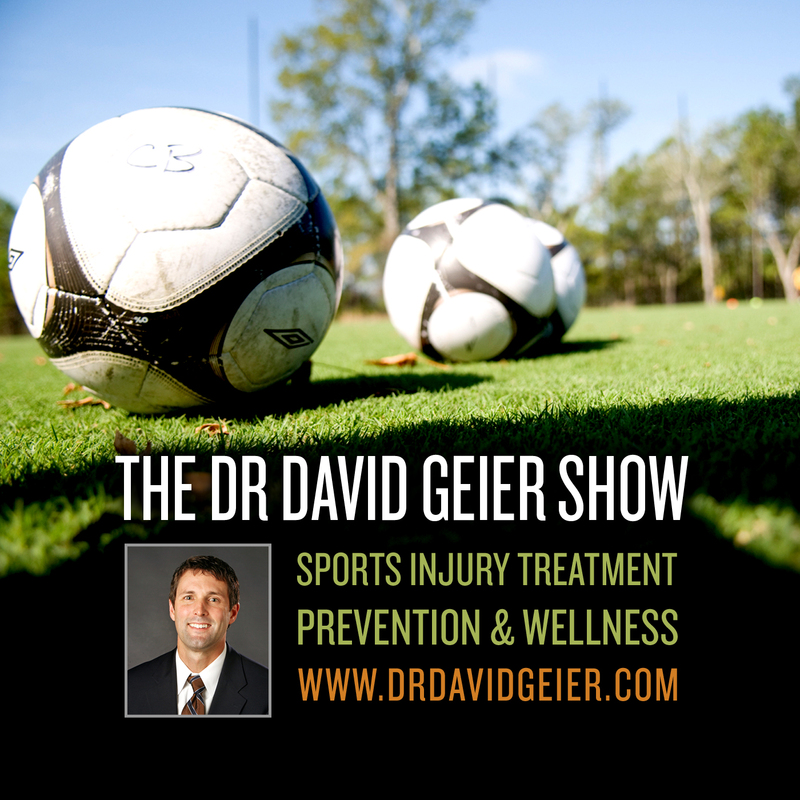 Episode 122: How do snowboarding injuries compare to skiing injuries?